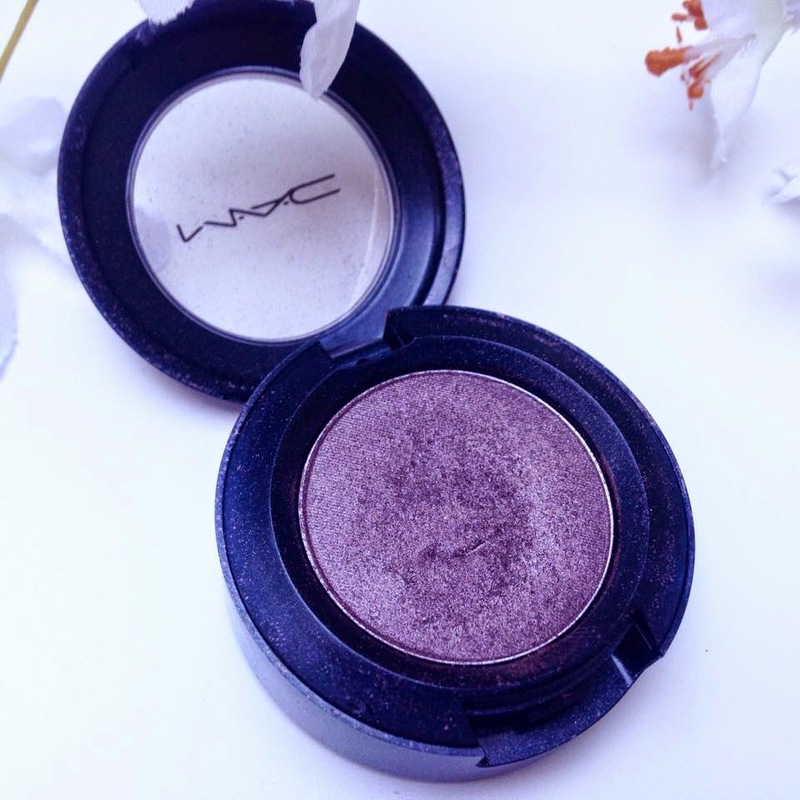 I'm sure you have heard about the famous MAC Satin Taupe eye shadow by now. It is a firm favourite with YouTubers and bloggers - for good reason too! MAC Satin Taupe is the only MAC eye shadow that I own and I love it. It was a Tanya Burr inspired purchase (anyone else?!)! I love how you can use this eye shadow by itself, all over the lid and blended into the crease. It is my go-to shadow for an effortless but glamorous finish. 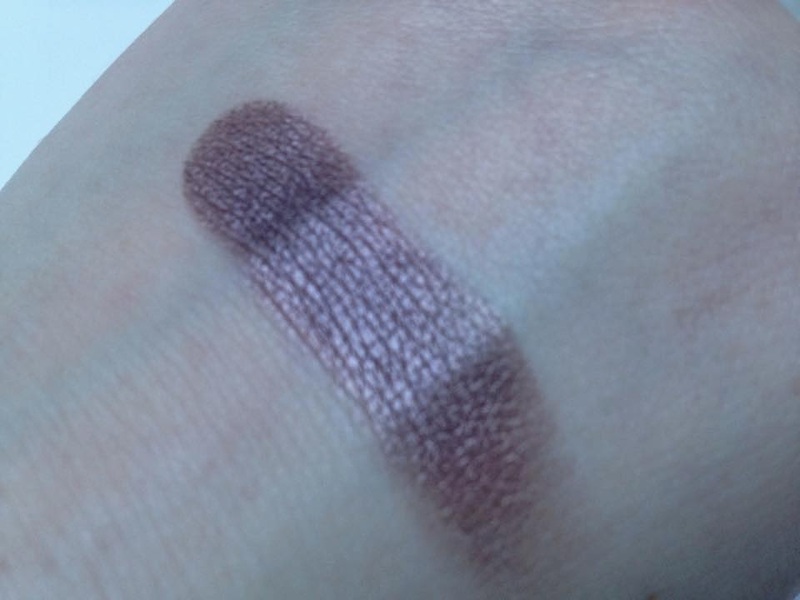 The shade is a gorgeous taupe, as the name suggests. The frost finish gives the shadow a gorgeous sheen on the lid. What do you think of Satin Taupe? I have Satin Taupe in my palette and its sooo gorgeous, i need to start using it more!